Do you need directions to Autoland? Please enter your starting location, then click "Get Directions". Contact us if you need further assistance. Autoland in Sioux Falls, SD has one NEW great location. 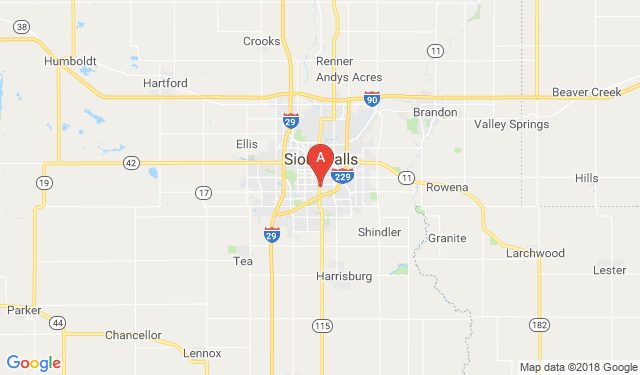 We have helped customers near and far including but not limited to Sioux Falls, Brandon, Lennox, Canton, Salem, Dell Rapids, Flandreau, Beresford, Vermillion, Madison & Brookings, SD; Rock Rapids, Rock Valley, Larchwood, Inwood & Hawarden, IA; as well as Pipestone, Luverne, Worthington, Adrian & Edgerton, MN. We have helped these and many more.